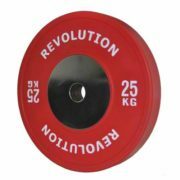 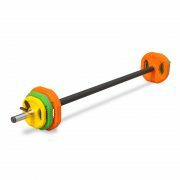 The Revolution Elite Bumper Plates are top quality made to high standards. 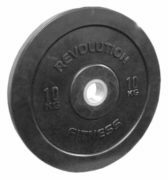 The oversize steel insert makes the Revolution Elite plates stronger, more durable & will outlast & out perform almost all other bumper plates on the market. 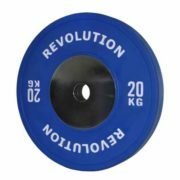 Remember, not all bumper plates are made the same. 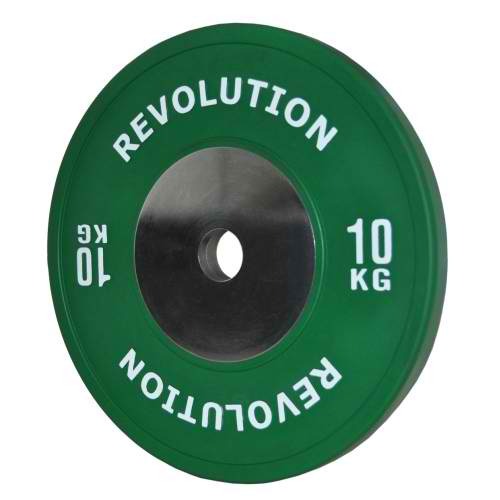 The Elite Plates are made from a rubber formulation that creates high durability & low bounce. 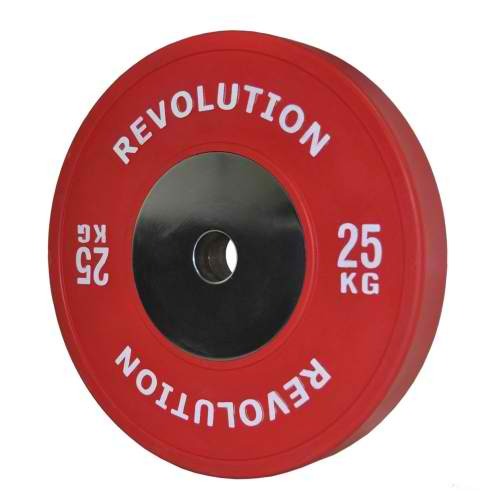 The Durometer reading on these bumpers is 90 which makes them far superior than most other brands which usually have a reading of 65. 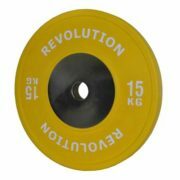 Overall, when purchasing the Revolution Elite Plates, you have top quality plates that will outlast the rest.